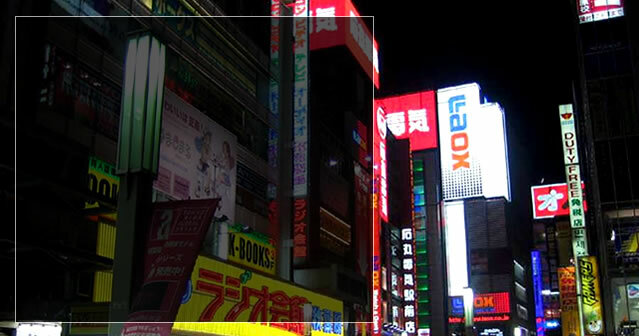 Tokyo is a major global city and megacity. Traditional martial arts have a long history in Japan, and early forms of MMA (known as merikan contests) were popular in the early 1900s. Japan has been home to some of the most popular modern MMA organizations in the world and the highest-attended modern MMA event was held in Tokyo.